In the fall of 2016, Apple plans to launch a new line of MacBook. As in the case with smartphones, before this event occurs, the expected drop in sales, and retailers are throwing all kinds of sales. 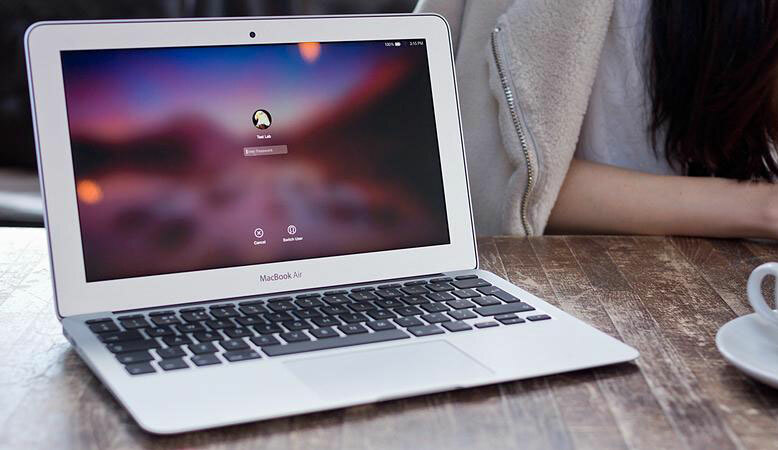 According to Gartner, sales of notebooks in the third quarter of this year amounted to 4,946 million units, although last year over the same period was sold about 5,709 million. The fall was 13.4%. In addition, decreased the market share of Apple portable computers (negative 10.7%) . According to analysts, the main reason lies in the extremely slow update of Apple technology. Russian officials also feel this momentum on its own sales. So Media Markt announced the sale of 13-inch MacBook Air in the initial configuration. Model dual-core Core i5 processor with a frequency of 1600 MHz, 8 GB RAM, 128GB SSD and a graphics card Intel HD Graphics 6000. 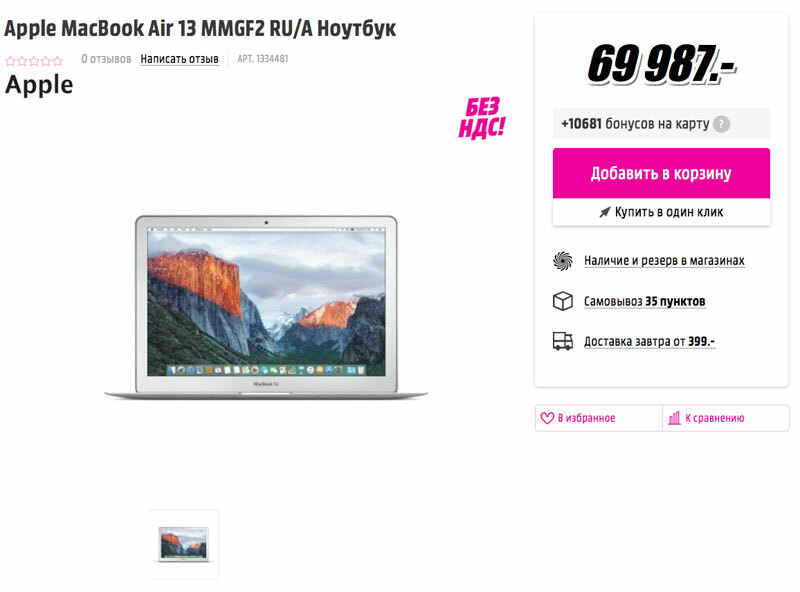 The device is available at a price of 69 987 rubles, which is 8 000 less than the official Apple website. Plus you get 10 681 a bonus card for your next purchase. 18 000 noble discount or should I wait for the new line of laptops? What do you think? Next story To learn English on iPhone more interesting with Aword!